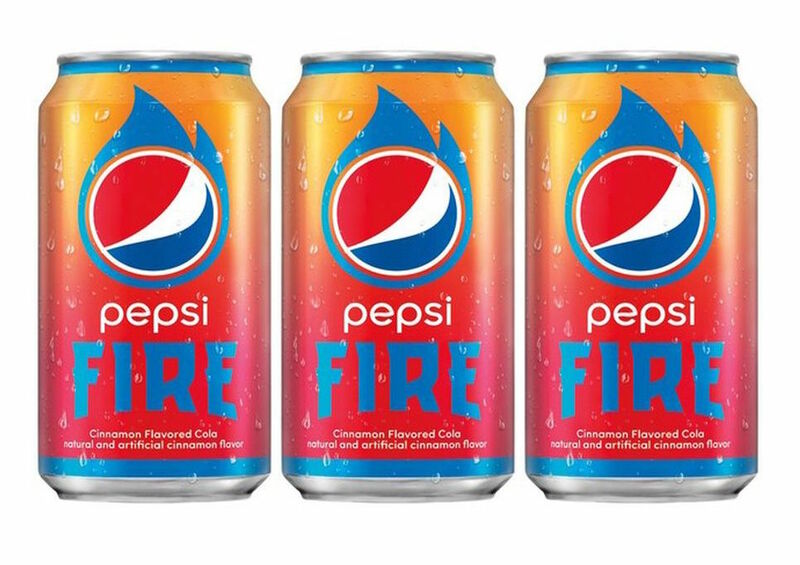 Pepsi Fire: CINNAMON FLAVORED 5-ALARM COLA! 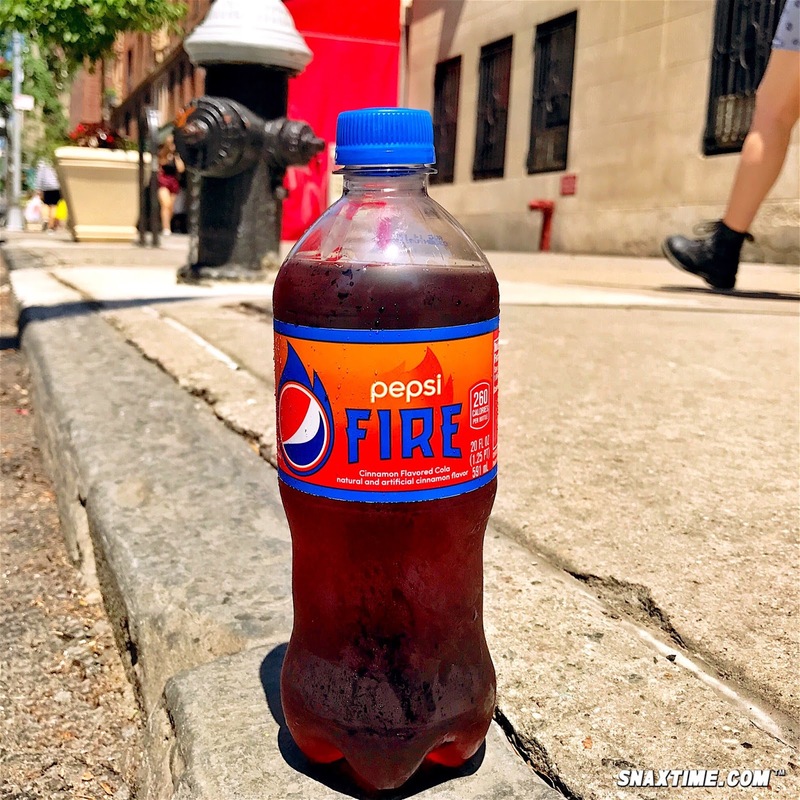 Pepsi is really cranking up the heat this summer with NEW Pepsi Fire! This cinnamon flavored soda has the same smooth Pepsi-Cola taste we all know and love but with an amped up, spicy boost of fiery cinnamon flavor. We gave this product a try and instantly fell in love with the bubbling, bold taste. The flavor reminded us a lot of Atomic Fireballs or Red Hots candies and the added red tint really contributes to the overall "Fire" effect. If you see this product on shelves, go ahead and grab it. But be forewarned, Pepsi Fire is so fun and flavorful, they'll be calling in all units to extinguish your sizzling tastebuds!